Tristania are delighted to confirm two more shows in Norway in May. Already scheduled to play Blæst, Trondheim on May 6th and Atlanterhavsrock in Aversøy on May 7th, Tristania will follow up with two gigs the following weekend. Friday May 13th the band will join forces with old friends in Madder Mortem for a show at Tribute in Sandnes and the following day at G60 Union Scene in Drammen (support band still to be announced). “We have huge respect for Madder Mortem and their work, and it’s about time we share a stage again. So we’re all buzzing about the gig in Sandnes. Drammen is located close to Oslo, and the show is an all age show. 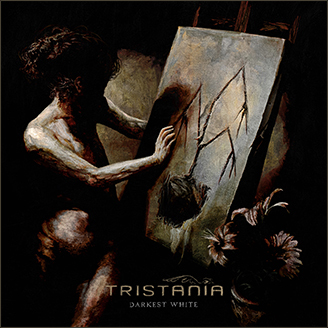 So we hope to see both old and new Tristania fans”, the band says in a statement. This entry was posted in News and tagged Drammen, live, Sandnes. Bookmark the permalink. congratulate with them for their latest, wonderful album! it think their real best one!